Gate Drive Transformers - Agile Magnetics, Inc.
At Agile Magnetics, our vast supply of custom and standard high frequency transformers leads the market in precision, performance, and quality. After 25 years serving the industry, we take great pride in our work and strive to deliver only the best products to our customers; this includes our Gate Drive Transformers, which provide excellent isolation properties and are suitable for a full range of applications. 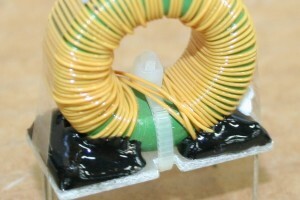 Gate Drive Transformers play a significant role in providing electrical pulses. 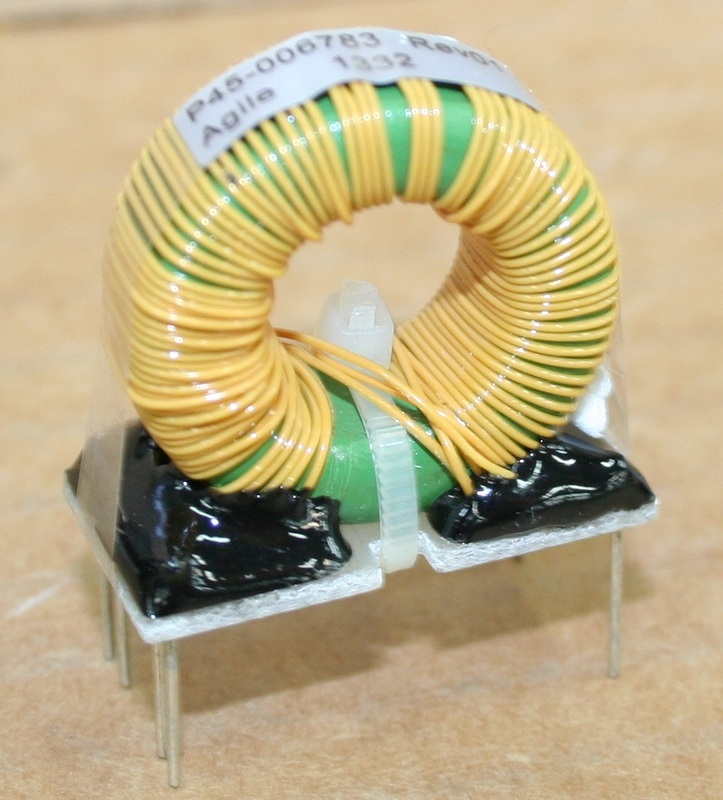 Primarily used as pulse transformers to drive the gates in switch-mode power supplies, these pulses control timing in the circuit by turning semiconductors such as MOSFETs and IGBTs on and off. Gate Drives, which are often toroidal and are generally designed for header mounting, are also used for impedance matching and voltage isolation. Our engineers are experts who are well equipped to help customers select the most appropriate transformer for their unique project needs. Whether clients need a Gate Drive model or a different transformer, we partner with every customer to help them find the best unit for their specifications. When customers are ready to begin the manufacturing process, we are ready to support them using our comprehensive 40,000 square foot facility, capable of handling projects of virtually any size. When you work with Agile Magnetics, you can be assured that every product is up to the highest quality standards; our facilities are fully ISO compliant. UL and CUL markings are available as required. To learn more about our Gate Drive Transformers or to request a custom quote, please contact us directly.